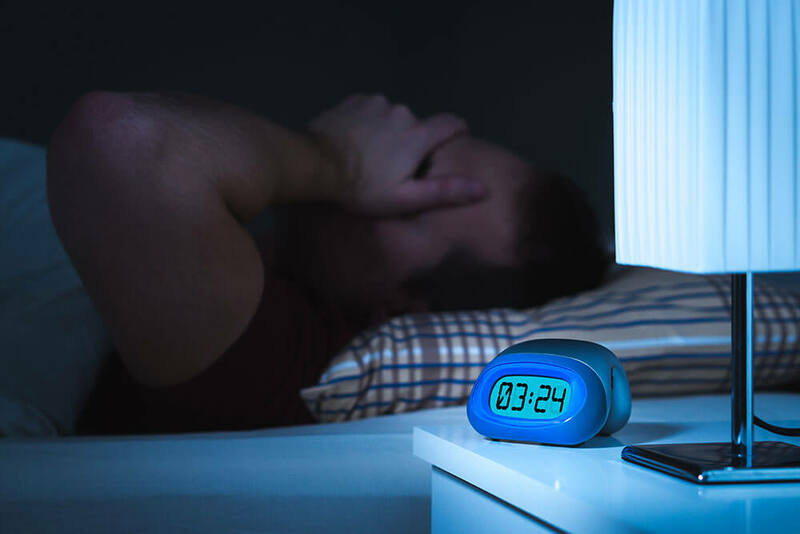 You’ve probably heard that we spend about a third of our lives sleeping, but did you know that up to one fifth of adults experience insomnia? Getting enough sleep is critical for maintaining good health, and sadly sleep problems are common among older adults. Learn more about how much sleep you need, what is normal, and when sleep problems should be cause for concern. As an adult, you need about seven to eight hours of quality sleep each night in order for your body to rejuvenate and repair properly. While you sleep, your body rests and mends your organs and muscles. Sleep impacts the immune and nervous systems, too. Lack of sleep can contribute to a variety of health problems over time, including heart problems, diabetes, and stress. Do you regularly experience any of the above symptoms? If so, sleep deprivation may be impacting your quality of life. 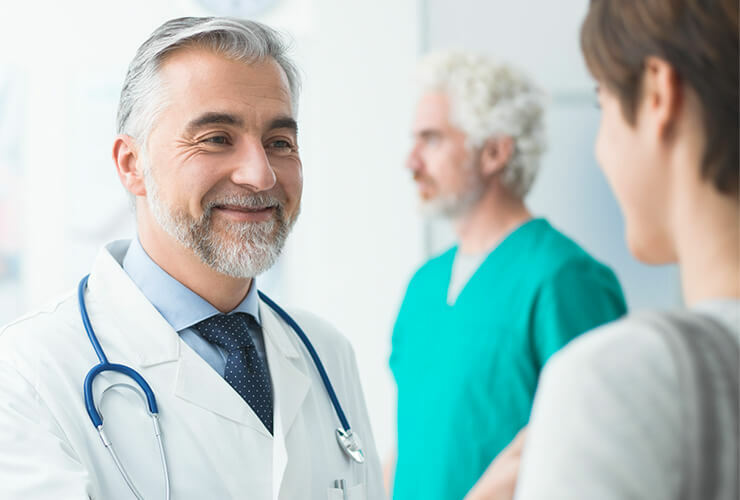 While everyone has trouble sleeping now and then, if you find that lack of sleep is impacting your daily life, it’s time to talk to your doctor. At Logansport Memorial Hospital, we offer convenient sleep studies to diagnose and treat a variety of sleep disorders. If you are sleep deprived, sometimes making changes to your lifestyle can help establish a better sleep routine and improve your quality of sleep. Create a calm and soothing environment for sleep, and make getting a good night’s sleep a priority. Do you work the night shift? Learn how you can still have healthy sleep, even with a different schedule. The sleep studies program at Logansport Memorial Hospital is designed to help diagnose common sleep problems and provide a course of treatment. Talk to your doctor to see if scheduling a sleep lab study is a good option for you. We offer convenient sleep studies depending on your situation, both on-site and at-home. Our experienced sleep technicians will perform your sleep study, and your physician will then evaluate your results and provide recommendations to help improve your sleep.